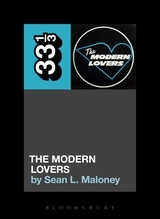 One of the newest titles in the excellent 33 1/3 series from Bloomsbury, this one covers the improbable story of what became, posthumously, one of the greatest American rock albums ever. 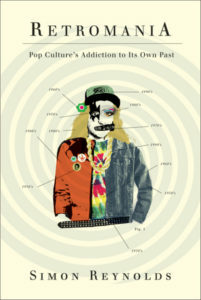 Equal parts musicology and cultural history, the book traces the brief history of this early 70s Boston band within the broader context of all that was going on cultural in that city and in the country. I've read a number of books in this series, and this is by far one of the best, if not THE best so far. If you love this album as I do, DEFINITELY READ THIS. 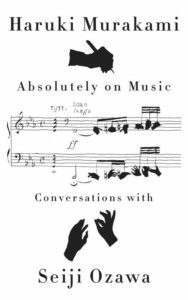 Subtitled "John Cage, the Sixties, and Sound Recording," this book, which was also Grubbs's PhD thesis, takes as its starting point the paradox of Cage's well-known disdain for recordings, and the fact that he made many of them during his lifetime. 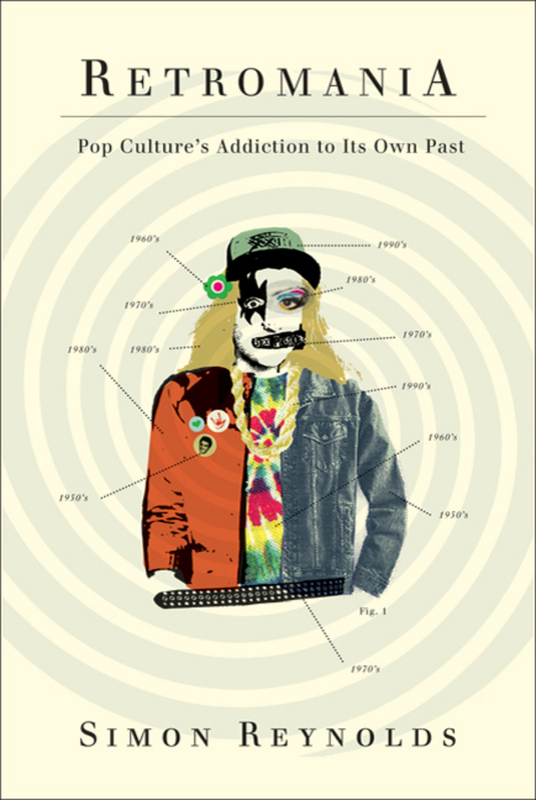 The book looks ind depth at Cage and other contemporaneous artists whose work was also seemingly antithetical to recording, and explores how recordings influence the reception and transmission of their work in our current era. 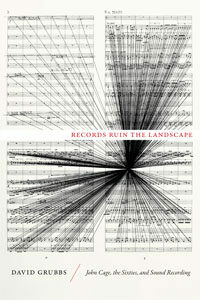 Though it gets overly abstract at times, this is a fascinating deep dive into the many facets recording and archiving, particularly in the context of avant-garde music. 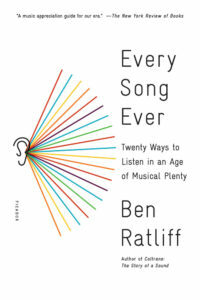 If you are seriously into experimental music, DEFINITELY READ THIS. 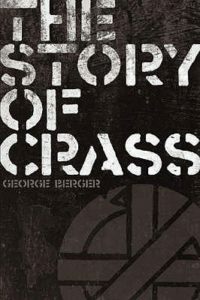 A nearly 300-page history of the legendary British anarchist punk band Crass. Tracing their emergence in the late 70s out of a communal living environment in Essex, north-east of London, known as Dial House, the book incorporates a great deal of interviews with images, commentary and analysis. A great insider account of one of the essential bands of the punk era, this is essential reading for all enthusiasts and scholars of anarchism, activism, DIY and punk rock. DEFINITELY READ THIS. Comments closed — Trackbacks closed RSS 2.0 feed for these comments This entry (permalink) was posted on Tuesday, May 2, 2017, at 2:16 pm by danjoseph. Filed in Reading and tagged music, reading.